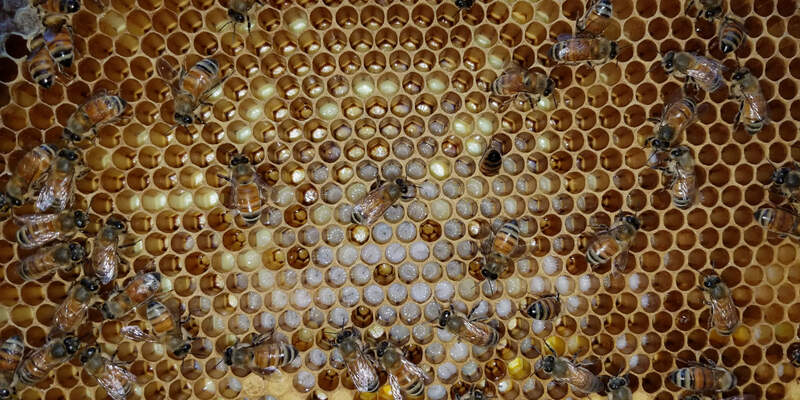 Bee Daddies Apiaries is a group of bee keepers in Bethesda, Maryland, USA. Established in 2017 with a single nucleus hive of local honey bees (Apis melliferra), we are hobbyist beekeepers. We are committed to raising and maintaining healthy bees in the close-in suburbs of Washington, DC.